If there are a nice group of people we can see if we can do a twitter dm group or an fb group or something to chat with each other on how to fill the prompts. I was looking for a fantasy and science fiction challenge and this one looks like fun! My last random created by me challenge for the year. I wanted to read and highlight some women authors, but the challenges I found were very specific as to time periods, author locations, etc. I wanted a more general challenge. And so, I want to read at least 30 different women authors. I started the year off with Kate Morton and her newest book, The Clockmaker’s Daughter (review pending). I hope to read her backlist, but for this challenge, she won’t be repeated. Another one of my own random challenges. I have a long TBR Pile on GoodReads (currently around 580 books), but I often forget about the reads on there. So for this challenge, I’m going to pull a random book out each month using a random number generator and read it! I’ve already pulled the number for January and it resulted in The Fifth Season by N.K. Jemisin. A book I’ve been dying to read, but somehow keeps getting pushed down the pile. Joining this challenge once again. I love reading comics! I going to shoot for 52 comics this year. I heard about this project on an episode of What Should I Read Next and am very keen to jump onto this. I counted the unread physical books that have been unpacked at this house and came up with the number 107. (This does not count all the Kindle and ebook reads; not going there right now) I created a separate bookshelf on Goodreads just for this project. From those shelves, I am vowing to read 50 books in 2019. I’m not going to make a specific TBR list as I can just pull from the shelves at will. 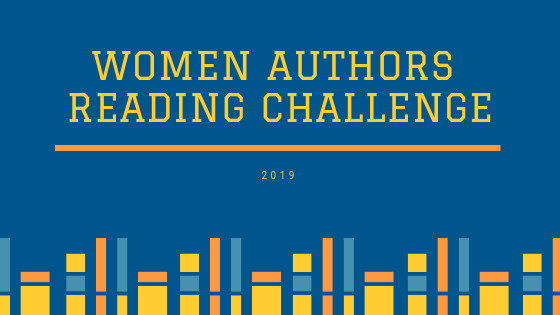 I didn't find a romance reading challenge that appealed to me (too many restrictions usually), so I decided to do my own simple one. I want to read 10 Romance Novels in 2019. They can from any time period, featuring any trope, in any format. I have boxes of romance paperbacks, so I imagine most of my 10 will come from those. But I may end up picking up a few from the library. I ended up not finding a horror related challenge that I liked, so I’m going to do my own simple challenge. I want to read 10 horror books in 2019. 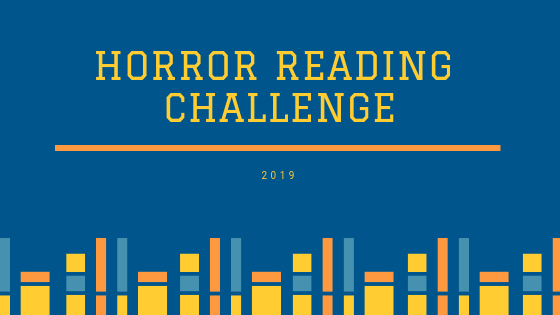 Most will be pulled off of NPR’s Top 100 Horror books (on my Perpetual Challenges page), but I imagine I will pick up a few random ones from the library. I haven’t done this challenge in a few years, I’m in! I have so many ebooks sitting on my iPad. I really need to start reading these and bringing my number down. I’m going to sign up for Phase 3 with a goal of 30 books. Once again I’m going for the Library Card on Fire level of 60+ books! We’re back for another year!! This challenge is focused on finally finishing those series that you’ve started but not yet completed. It was previously hosted by Bea’s Book Nook, but we’ve been hosting it since 2018. The challenge will run from January 1st, 2019 to December 31st, 2019. Books must be read during this time frame to count. Sign up is open from now until December 1st, 2019, so you may join even just for the last month of the year. Series can be already completed as well as still ongoing. For ongoing series, the goal is to catch up to the most recent book published by the end of 2019. We don’t care if you have only 1 book or 10 books to read in order to finish your series, as long as you’ve started the series before 2019 (ie read at least one book in the series), it counts. Re-reads are not required. Use the hashtag #FinishingTheSeries2019 on any social media to keep up with other participants! We offer you 3 different “Celebrity” levels of achievement for this reading challenge. I’m going to try this challenge again and go for the B-List Series Finisher of 5-8 series. As 2018 is coming to a close, I realized that only 9% of my reading this year has been non-fiction books – NINE PERCENT. I had planned to read a lot more non-fiction this year and did pretty good at the beginning of the year and then slowly fell off track as the year went on. I was quite disappointed with myself come December and tried to pick up more non-fiction titles but despite the three titles I picked up, it just didn’t pick up the slack from the whole year. Searching for non-fiction challenges didn’t bring up a whole lot, but I did come across a few BINGO challenges for non-fiction reading … from about 5 years ago. So I just decided to make up a BINGO board for myself and put it up here in case anyone else wanted to play along! 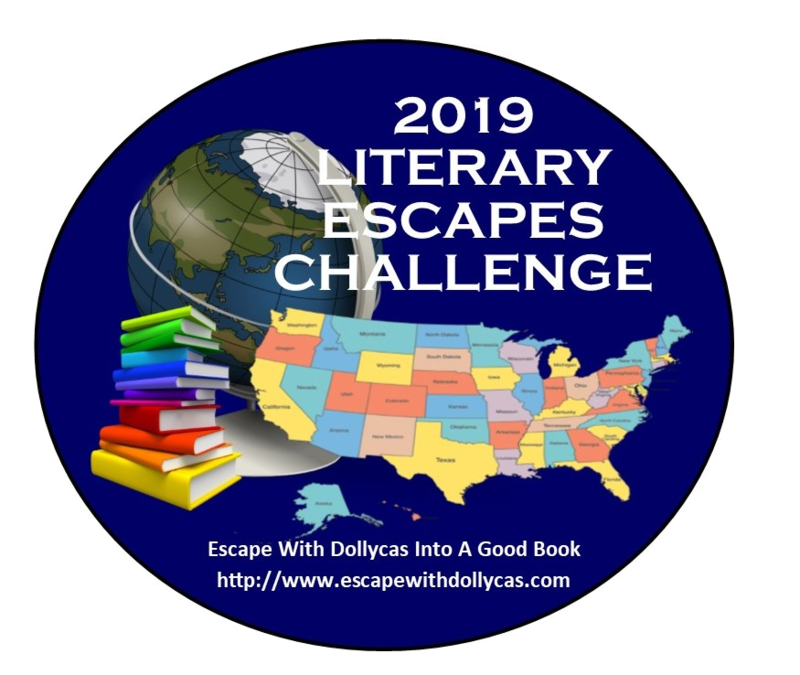 This isn’t an official challenge – more of a personal challenge I’m just extending to my lovely readers. 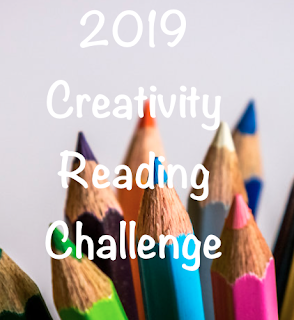 I will update my reading quarterly and you can share your reading then, too, but there isn’t going to be monthly check-ins, hashtags, prizes, or anything. This is just a way to not only try and read more non-fiction, but to diversify it a bit. I love reading nonfiction and this board looks perfect to diversify my reads. I’m in! I can’t believe it’s time for another sign up! I hope everyone who participated this year read a lot of great mystery, suspense, and thrillers. I know I did and I found a lot of new series! I don’t know about you but I have plans to real lots of mysteries, especially cozies because I made a list of all the series I have going in the cozy mystery genre and OMG! I need to widdle that list down and catch up on some series! It may just be the YEAR OF THE COZY! Can’t wait to see what sort of mystery/thriller plans you have for 2019! We still have our facebook group so if you haven’t joined we would love for you too! Here is the groups link: https://www.facebook.com/groups/350512171977943/ It’s a closed group so just ask to join and we shall let you in. I’m going to sign up for the Detective Level and set a goal of 25 mysteries for myself this year! After a few years away from this challenge, I’m back at it! Signing up for Renaissance Reader and aiming for 10 books. I’m pretty excited about this one. I going to sign up to read 10 books that adhere to this challenge. I’m going to attempt this for 2019. Let’s see how far I get! 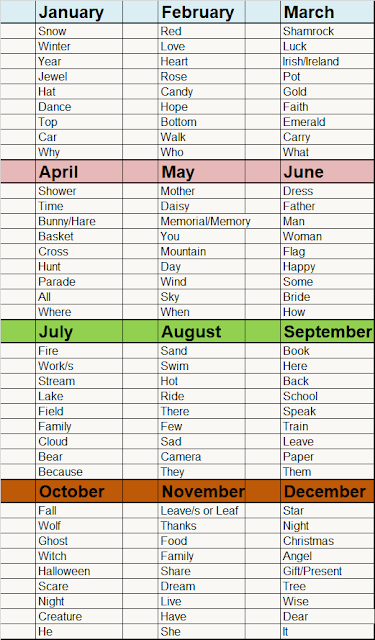 Your task is to read at least one book for each month whose title includes one or more of the key words for that month. For instance, for January you might read Why Didn't They Ask Evans? by Agatha Christie. A full chart of all key words for the year may be found at the end of this post. Option 2: Read at least six books from the checklist(s) below.